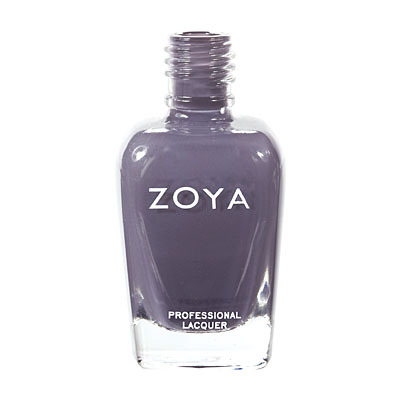 Petra by Zoya can be best described as a dark, smoky, dusky grey creme with strong purple undertones. 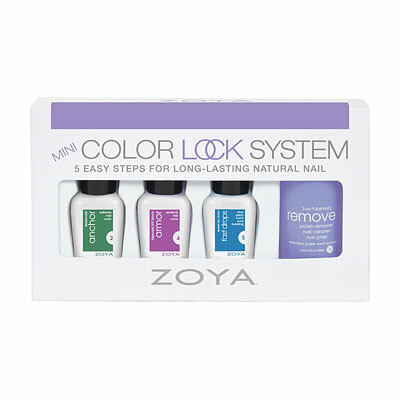 A popular purple-grey creme, darker than Kelly but with more purple. 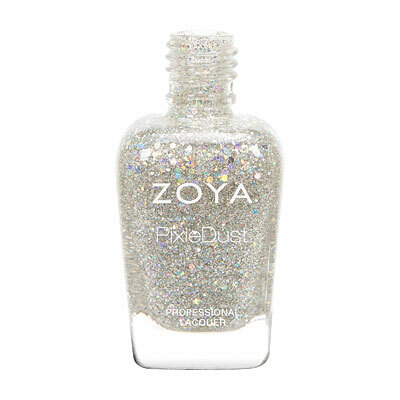 I think this was my first zoya polish and I am as in love today as I was the day we met. 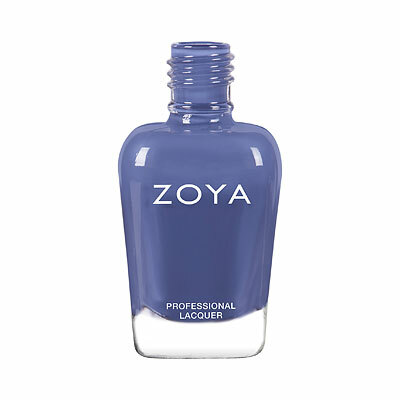 She is a smoky purple that looks amazing on my hands and feet (and I usually hate dark polish on my toes). Definitely will be a staple in my collection! Petra is a gorgeous, deep charcoal with a hint of purple. It`s not the most original color I own, but it`s a lovely vampy shade for Fall and Winter. 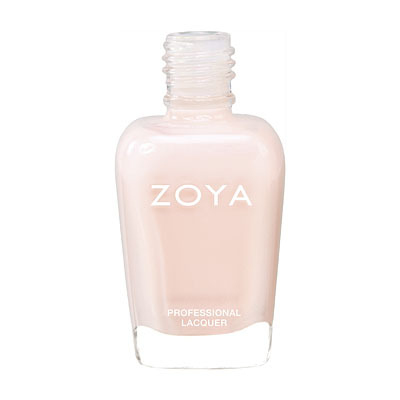 The formula is definitely more watery than is typical of Zoyas, but the color is completely opaque in two coats so its consistency doesn`t affect the pigmentation. It`s just something to keep in mind. I have to agree with that while Kelly and Petra do look different in the bottle, they are way too similar on the nail. Kelly is more blue while Petra is more purple (and better for a light, warm skin tone). You can barely tell the difference side by side on the nail. Do not buy both. For me (light, warm skin tone and very dark hair/eyes), Petra is better. A nice, modern dark color. Much darker than the pic. If you love Kelly, you`ll like Petra. 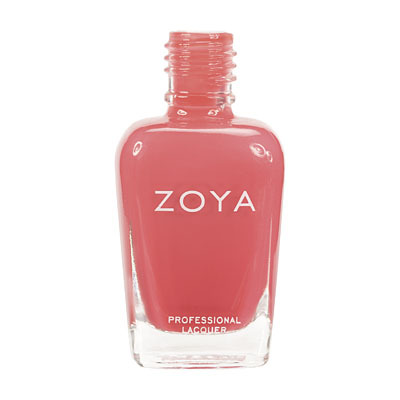 Petra is matte in 2 coats and applies evenly. 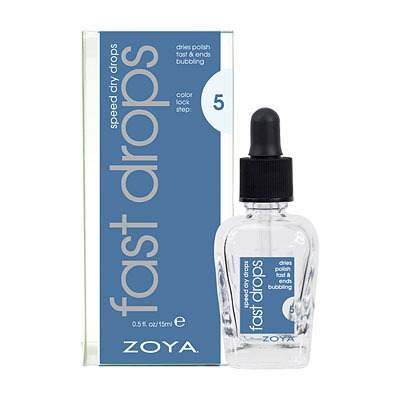 It`s also fairly durable: I wore it for three days without a top coat and just experienced tip wear. The only reason I didn`t give Petra 5-stars is that I think it`s too close to Kelly. It a beautiful color, just not terribly unique when compared to Kelly.